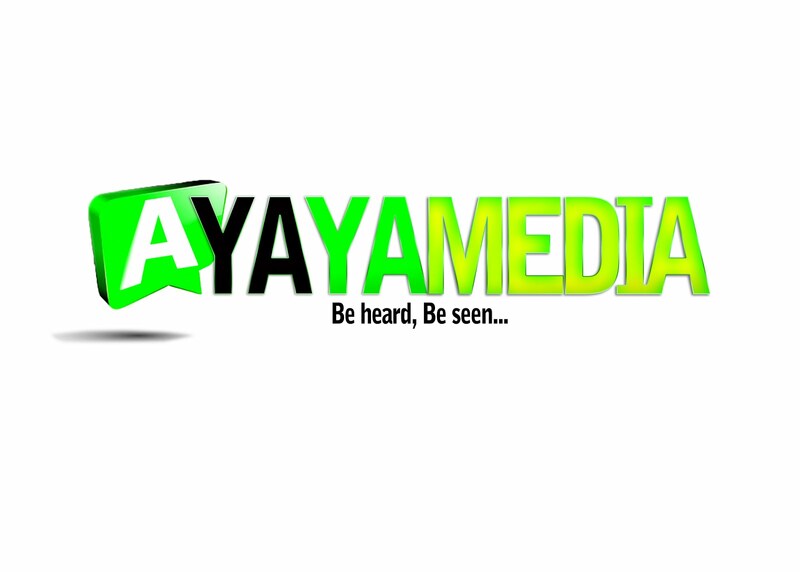 AYAYA VIDEO: OLUX - AMEN #BeHeardBeSeen - AYAYAMEDIA - Be Heard Be Seen ! 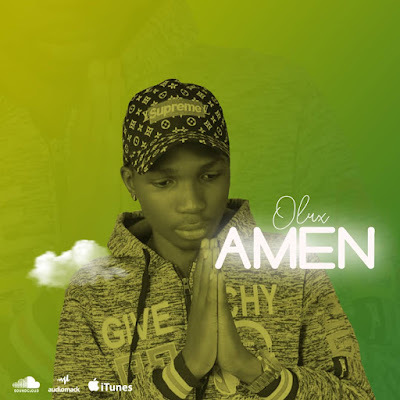 Sensational singer, Olux is here with another mad jam to tune up your playlist titled Amen . 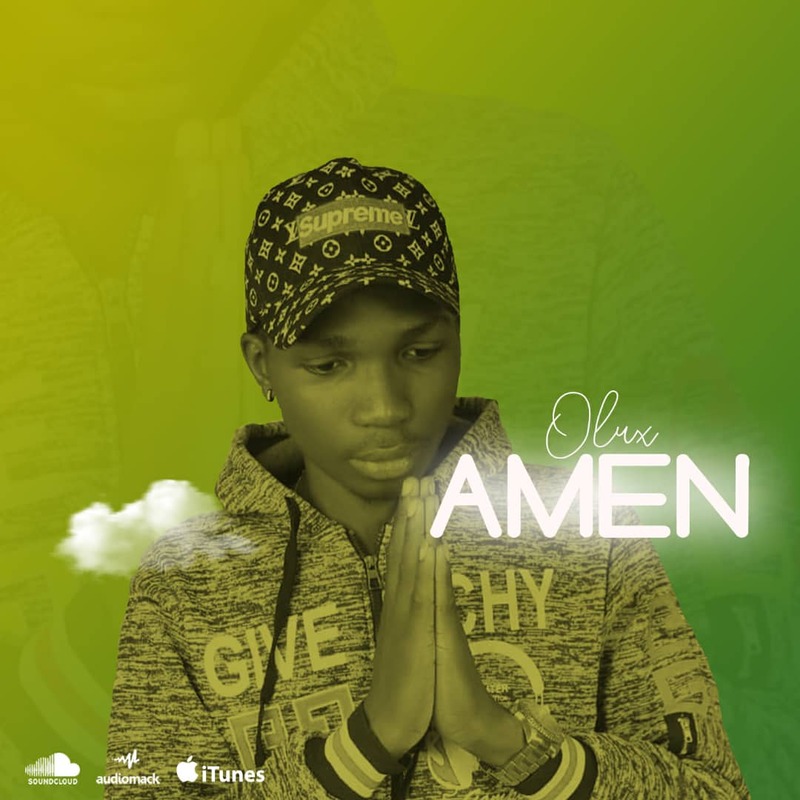 Olux is the same artiste that sang sade , whine for me , and ngozi featuring jirovhee.